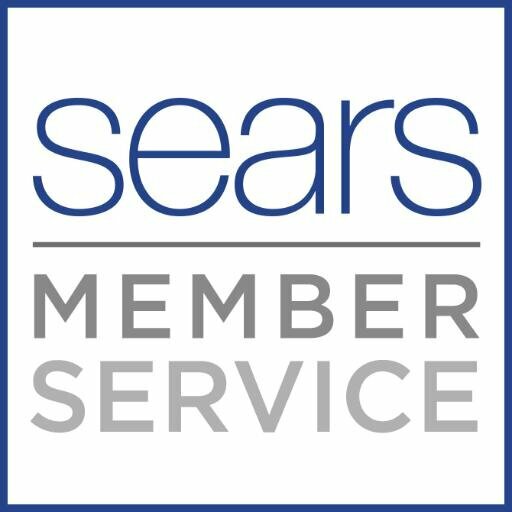 Here to provide Sears Member Service! Tweet us M-F from 8a-6p CT. Weekends-Closed. We'll take great care of you!